Pin Oak proudly benefits Texas Children’s Hospital! 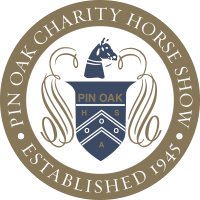 The Pin Oak Charity Horse Show is known for its rich history, time-honored traditions, and equestrian excellence since its inception in 1945. It is also known for its legacy of charitable giving to support the healing of sick children. Pin Oak is the oldest nonprofit partner of Texas Children’s Hospital. Making the first donation in 1947 to begin the planning and building of the hospital, Pin Oak continues its legacy of giving today. 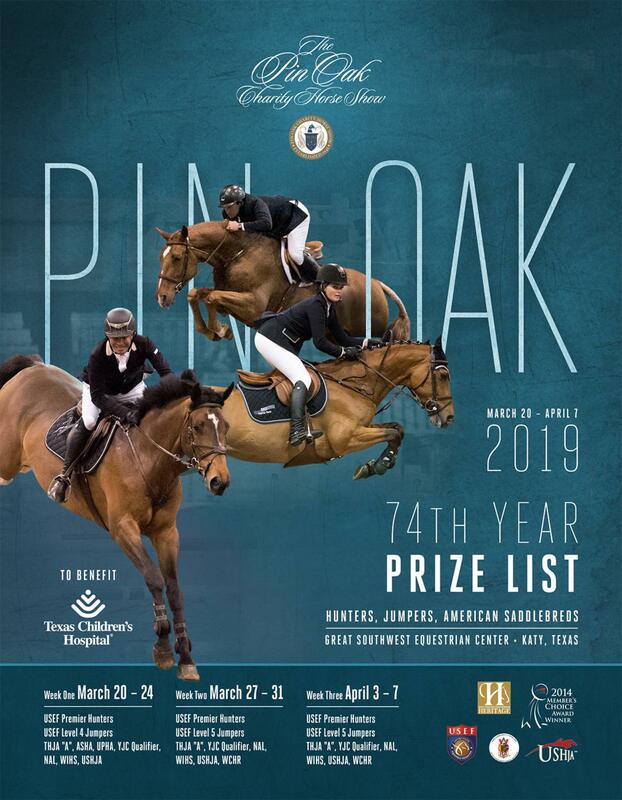 Pin Oak has donated nearly $7 million dollars to support the healing of sick children and is committed to supporting the growth of Texas Children’s. In 2018, Pin Oak began a new $500,000 commitment to the Legacy Tower’s 12th floor Patient Family Playroom in the ICU unit. This playroom offers the patients a place to spend time with their families outside of their hospital room, even while in critical condition. In 2014, Pin Oak made a commitment to the new state-of-the-art Sports Medicine Center at the West Campus of Texas Children’s. Pin Oak’s total giving to this new hospital was $1.25 million dollars and the commitment was completed in 2018. Texas Children’s Hospital’s third campus in The Woodlands, Texas. 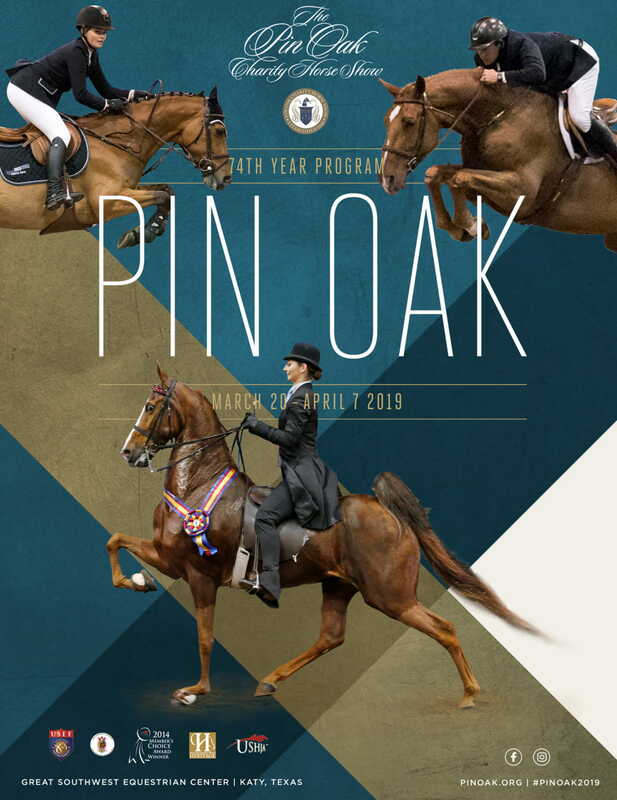 Pin Oak once again was at the forefront of giving and made an initial pledge of $100,000 in 2014. The new facility opened in 2017. When you support Pin Oak, you join our legacy of giving to make an incredible difference for children!